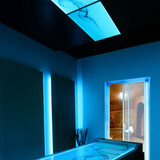 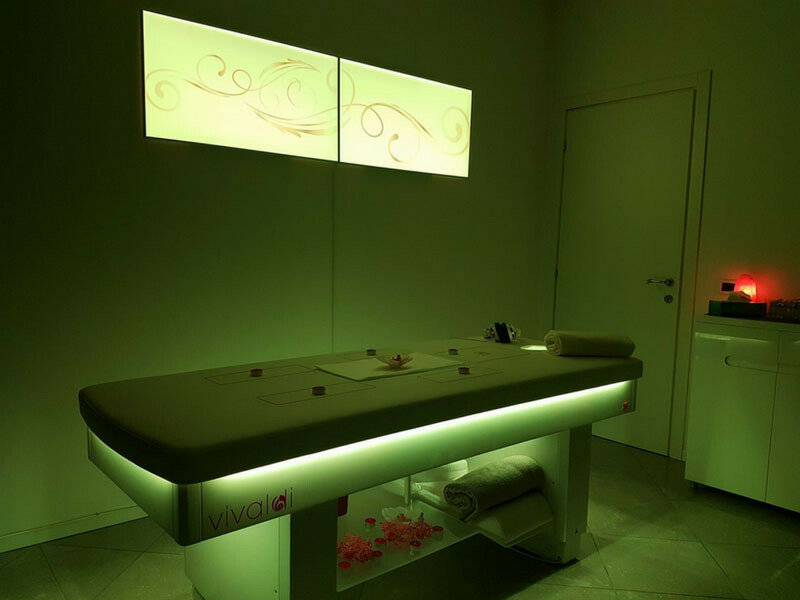 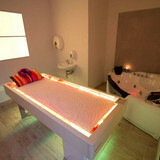 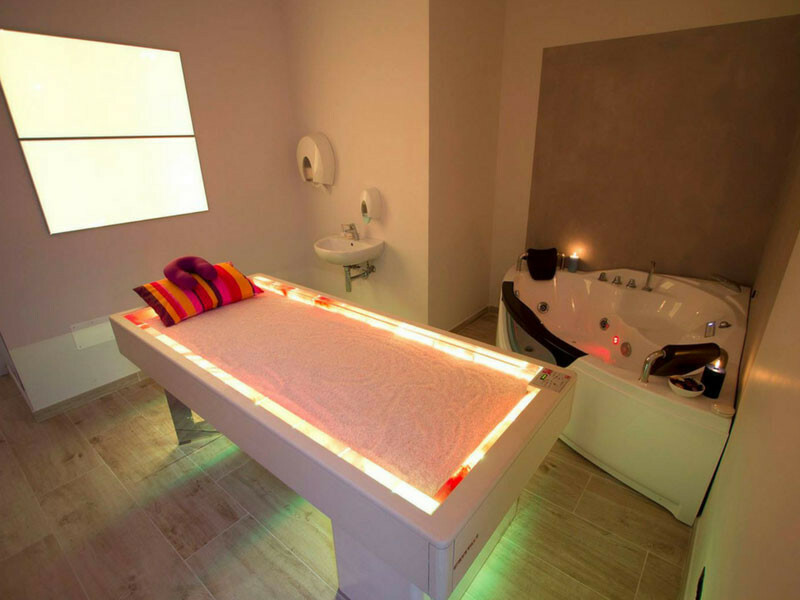 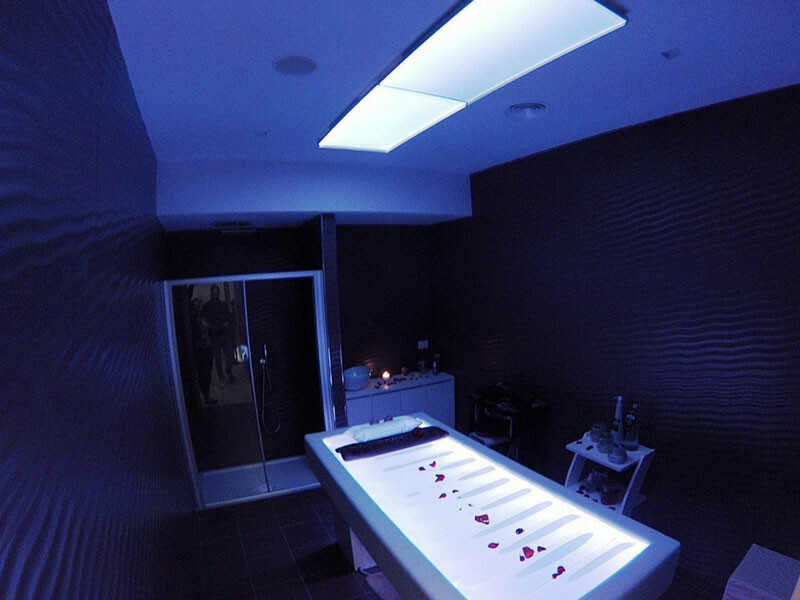 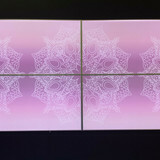 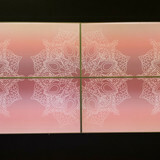 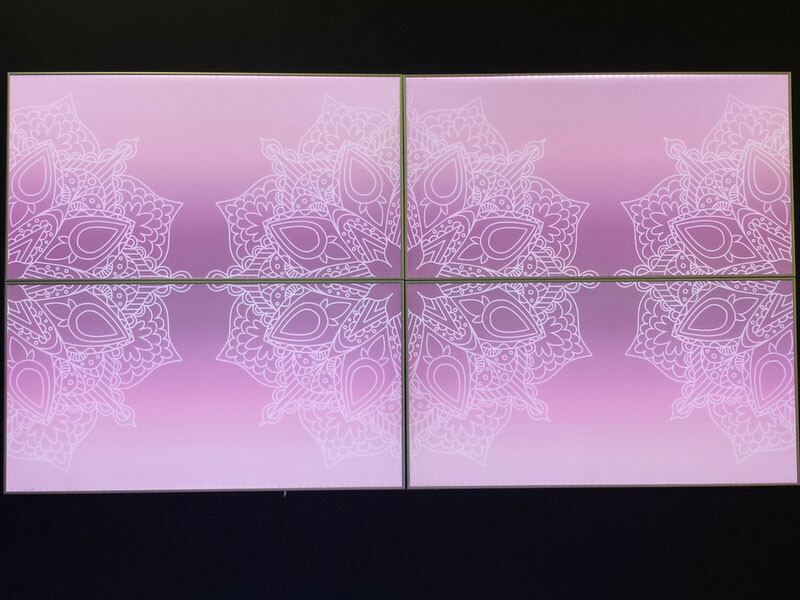 Designed for beauty centres massage and relaxation centres, the SPOT light panel with RGB LED technology, is the most functional chromotherapy lighting unit. 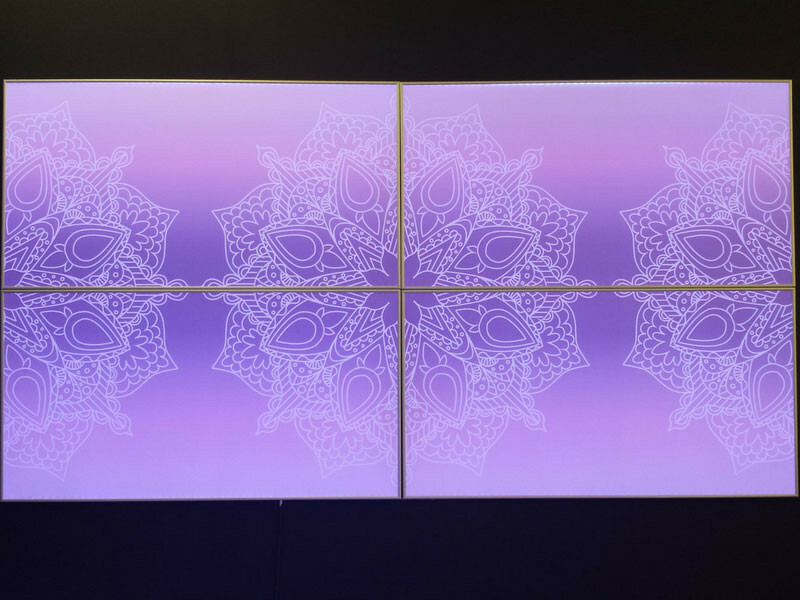 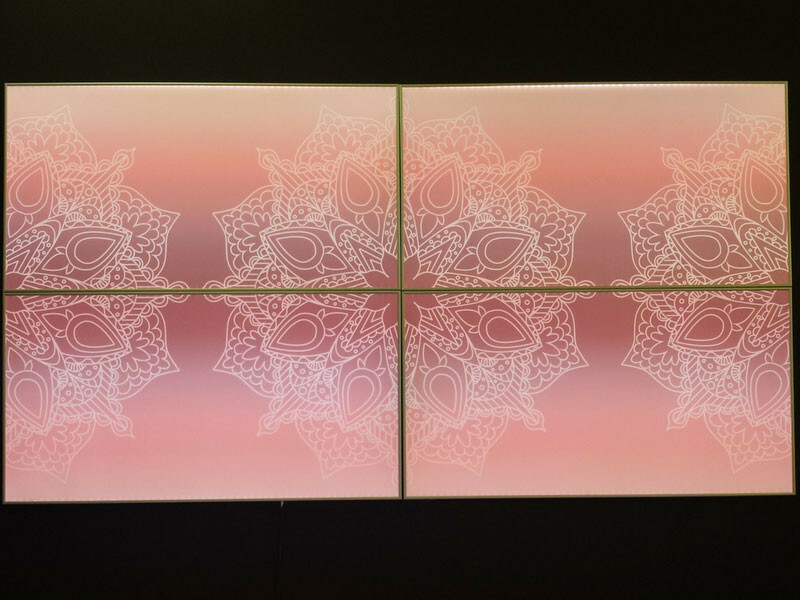 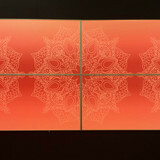 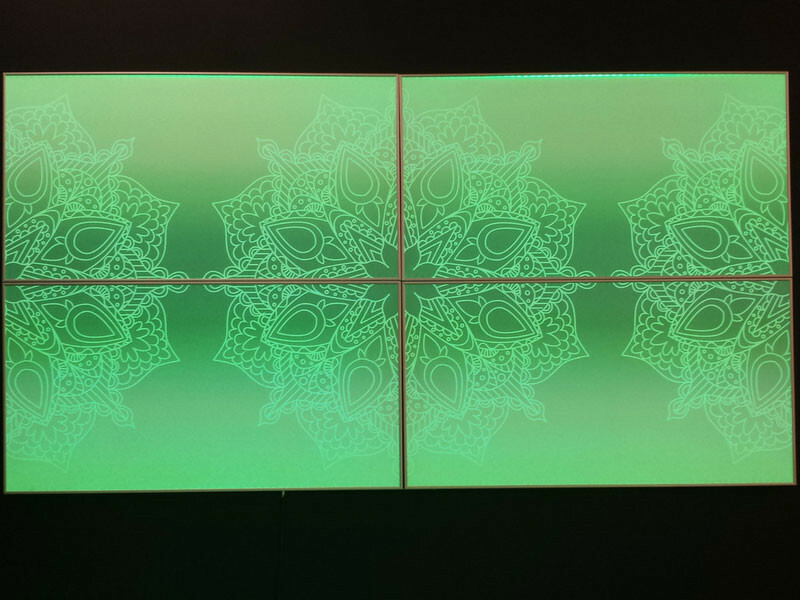 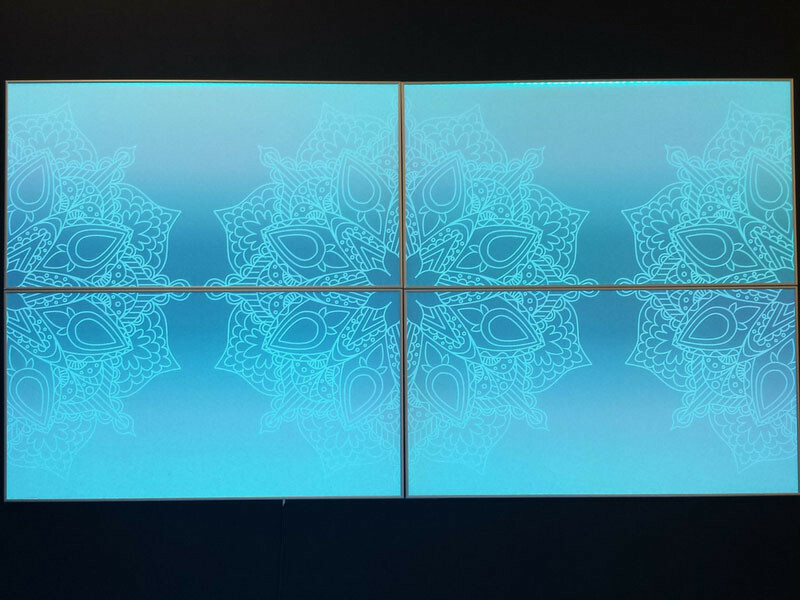 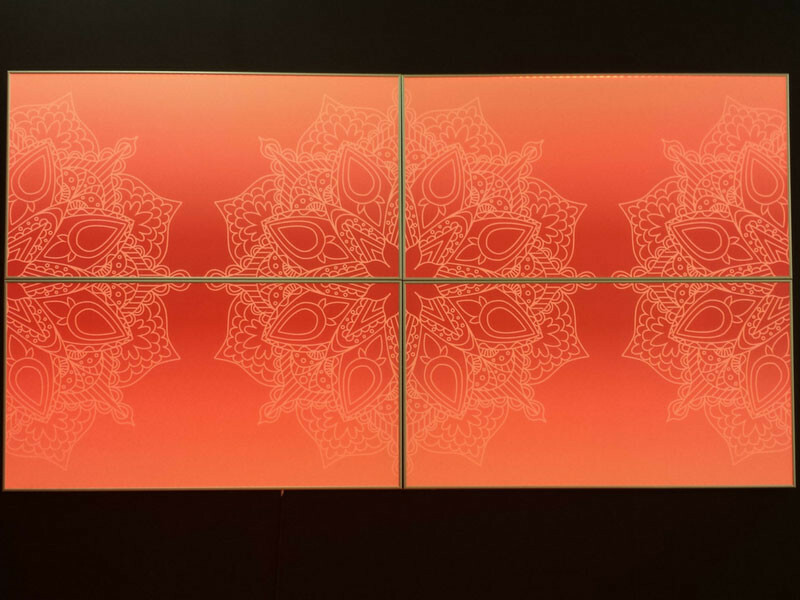 Its limited weight, ease of anchoring to the walls and its modular structure makes it to create even very large panels of light. 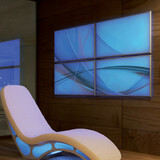 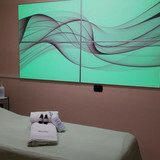 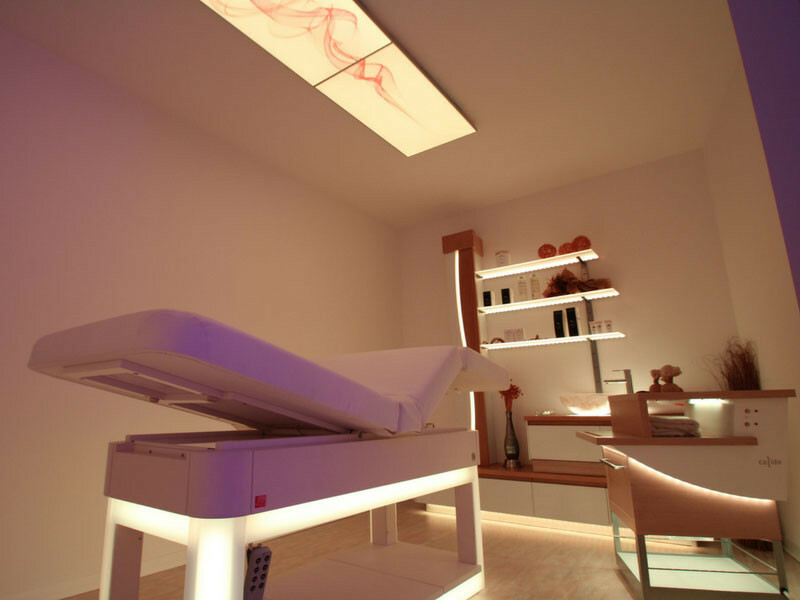 The various different chromotherapy programmes available are controlled by a user-friendly remote control. 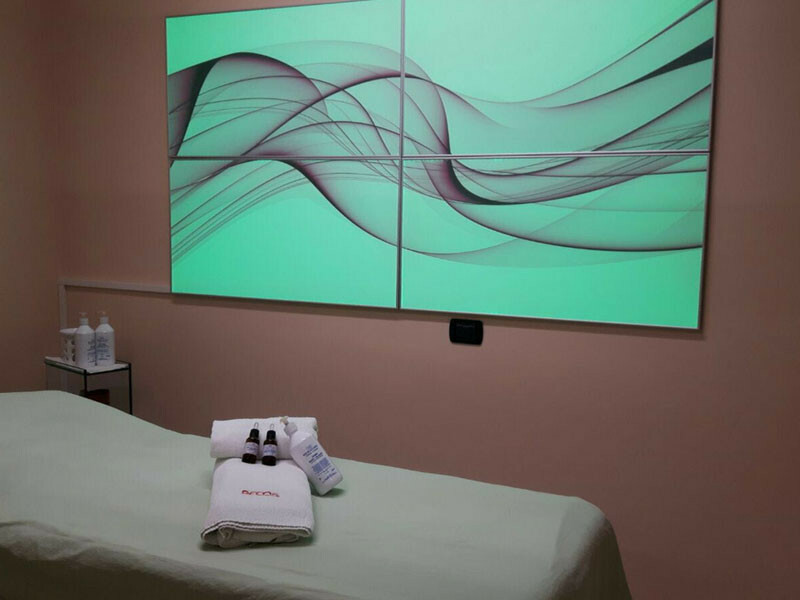 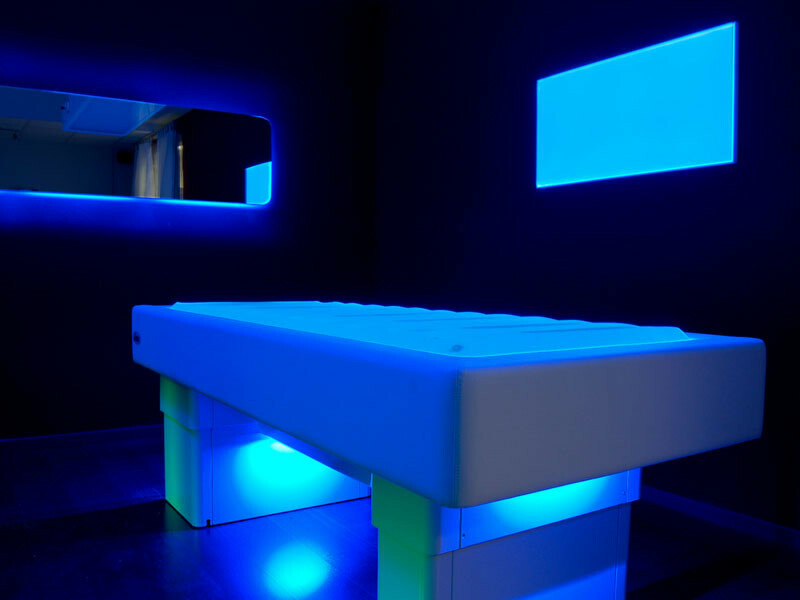 SPOT has also been designed by ISO Italia Group to be used in conjunction with massage beds such as SENSO, SABBIA, CRYSTALS, ACUA and FLAG. 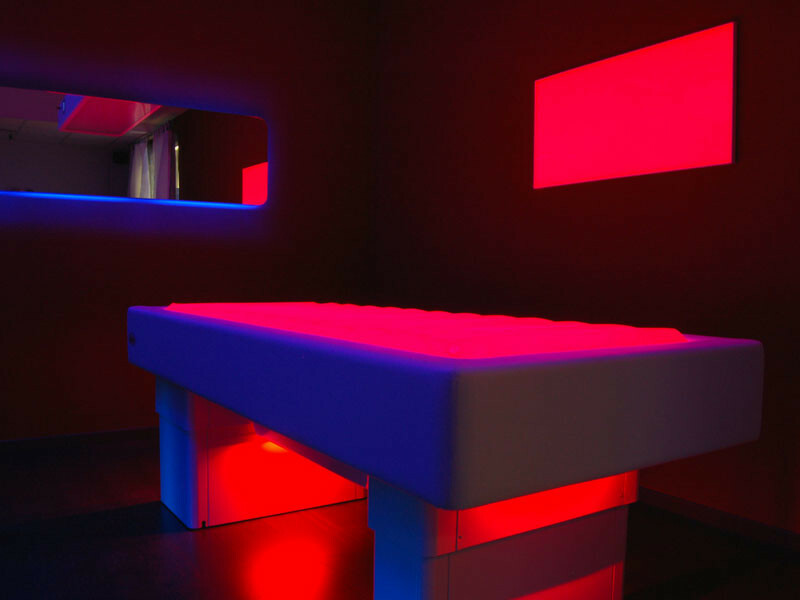 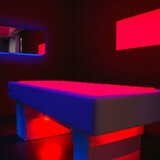 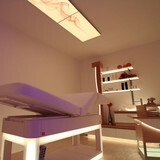 Synchronizing it with the chromotherapy lighting of the beds, thanks to a simple switching system, makes it possible to increase the effectiveness of sessions, saturating the entire beauty cabin with the colour selected. 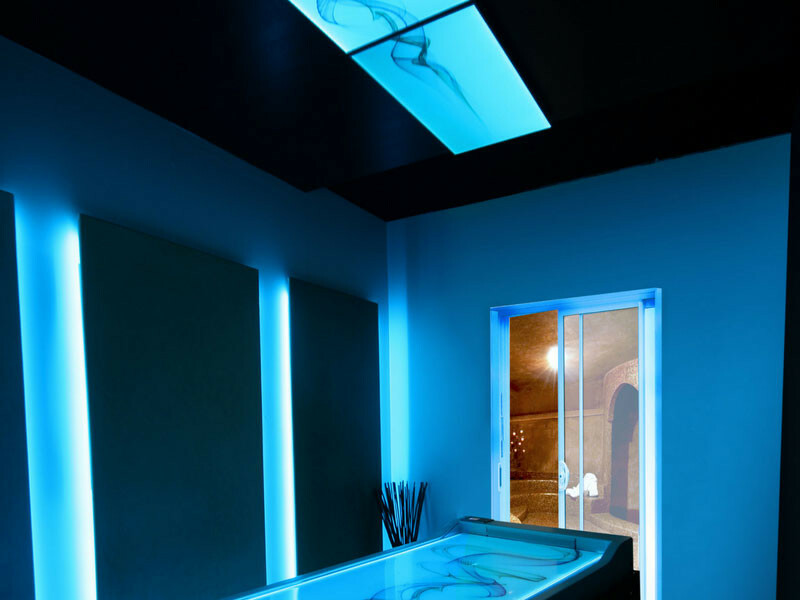 SPOT is also perfect as as interior decoration. 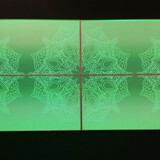 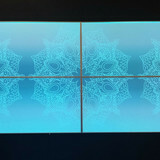 It can be customized with graphics and compositions. 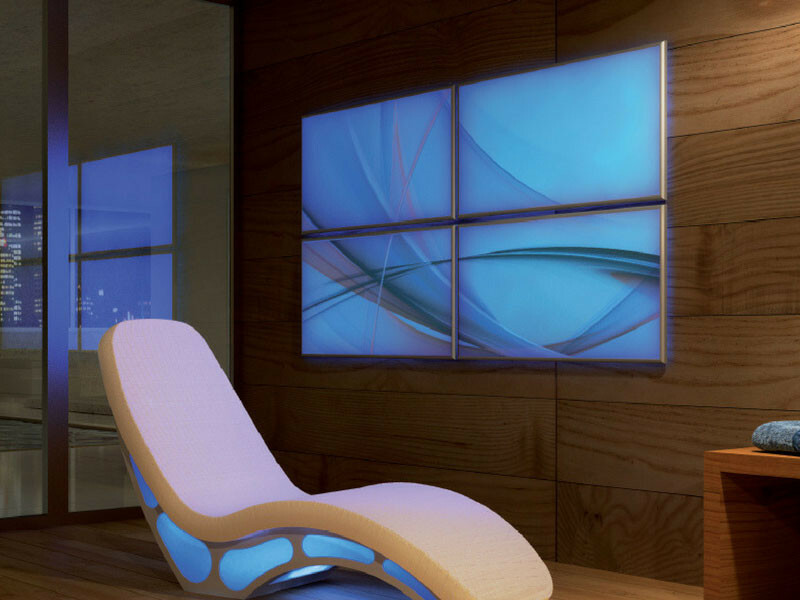 Thanks to very low energy consumption, SPOT can be left on even during pauses, as an extremely attractive furnishing feature.